Love the idea of getting ready in the morning in a bathroom that fits your style and needs? At Connecticut Kitchen & Bath we’ll make your dreams come true. Whether you want a modern bath with all the luxury features or a more classic look – we’re here for you. A home’s bathroom must be functional and beautiful. Your remodel will breathe new life, maximize space and increase the value of your home. At Connecticut Kitchen & Bath, we efficiently update spaces while you go about your daily life. 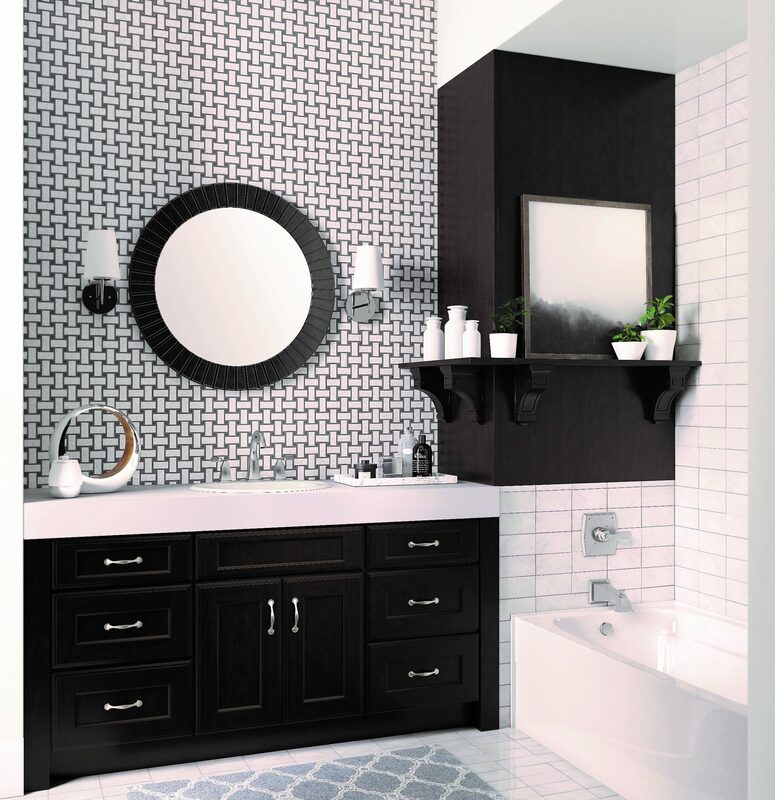 Through the use of design, we can help to maximize your bathroom’s space and storage – no matter what the square footage. 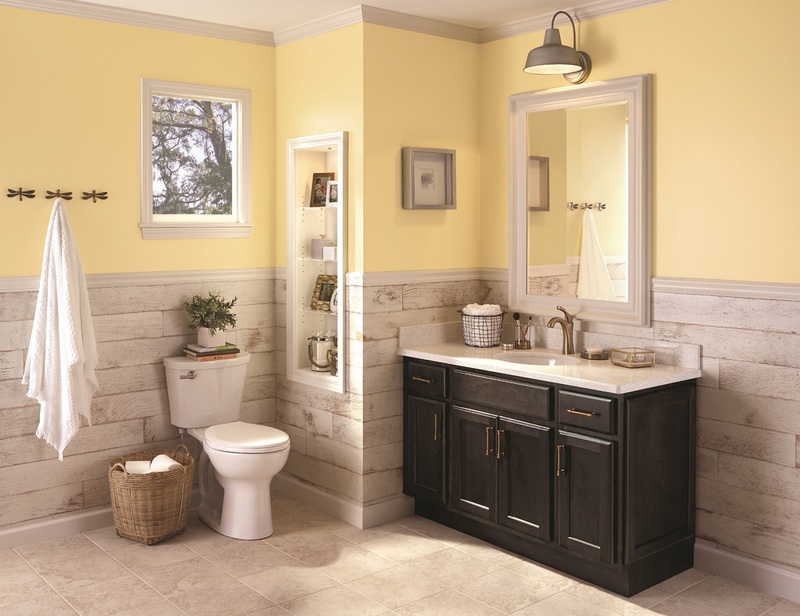 Let our experts help you choose the ideal colors, style and design for your new bathroom. Stock cabinets, semi-custom or custom – options to fit every preference and budget. Let us know what you’re looking for. Through nearly 30 years in business we know what to do. We invite you to check out our showroom. 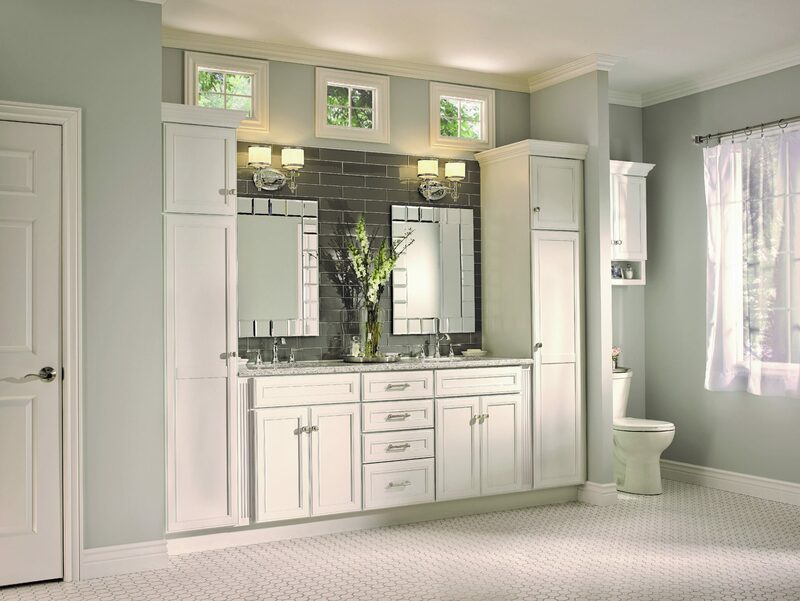 Please don’t hesitate to contact us for more information about our bathroom remodeling services.